Marketing has always been one of those sectors that have constantly changed and adapted to the consumer. Today’s consumers are so vastly different compared to the consumers of 5 years ago, that a whole new platform has to be extrapolated for them. In order to market your products today, you need to keep up with the trends and follow what everyone is into at the moment. Given that almost every demographic in the world uses the internet, it is a great idea to market your products online. This course will teach you just that. 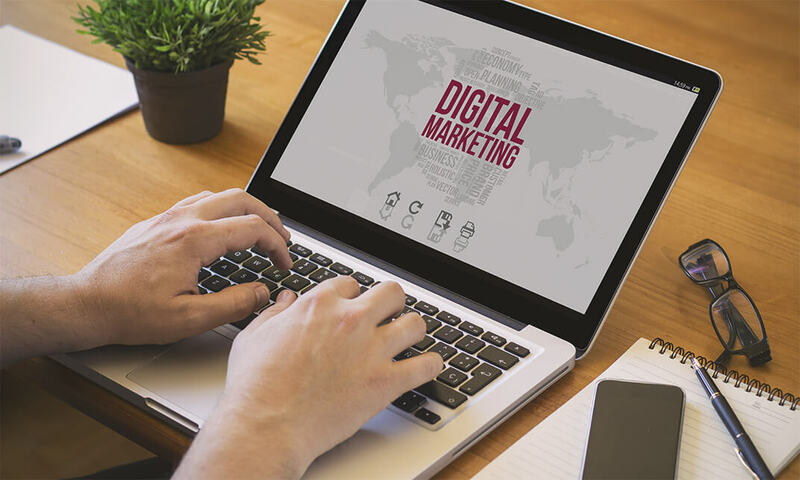 There is a large portion of the internet that can be used to market products and you will learn most of them here, starting with how digital marketing works. You will understand affiliate marketing, niches, traffic and much more from the first part alone. Following that, you will know the basics of internet marketing, social media marketing, SEO and email marketing; all of which will help you improve your business. If you would really like to know more and become an expert in digital marketing, then hurry and take this course now. I’m very thankful for all the modules provided, I was able to gain necessary digital marketing skills. Also, thank you for being patient especially for answering all my questions about the course. it is a very good course to develop your digital marketing knowledge. I recommend you to take it.